When you have concerns about a child's vision and eye health, you want to identify the underlying problems that contribute to his or her limited vision. In some cases, a child may need amblyopia treatment in Reno to encourage better vision or address the problems that may impact his or her eyesight. What is Amblyopia in Children? Amblyopia in children refers to a lazy eye or an eye that does not see clearly. The decreased vision stems from the poor development of the eyes during infancy or early childhood, which carries forward as a child grows. By treating the lazy eye, a child's vision may improve and he or she will not have the same low vision in one or both of his or her eyes. The underlying cause of amblyopia is the way a child's eyes develop while he or she grows. The primary amblyopia cause for a child is poorly simulated nerve pathways between the weak eye and the brain. It does not always relate to a problem in the eyes and usually relates to problems a child faced when learning to use his or her eyes during infancy. When something interferes with a child's ability to see clearly in one or both eyes, he or she does not develop the proper nerve pathways and may develop a lazy eye over time. 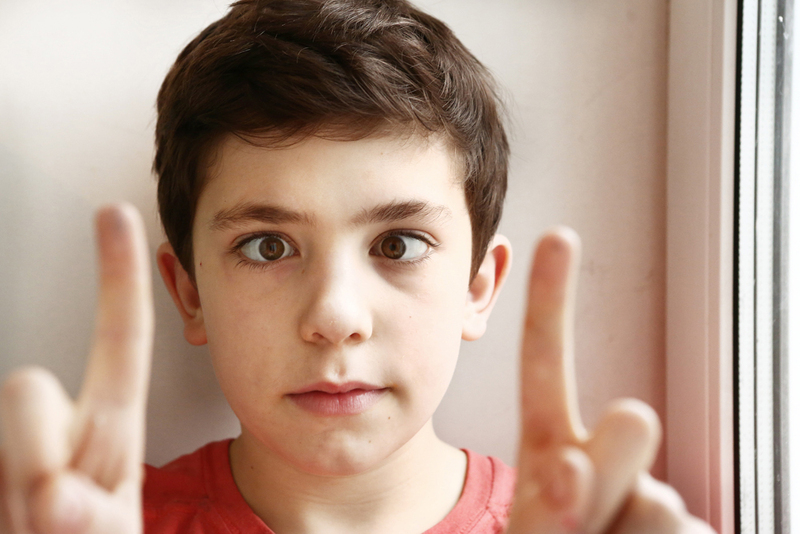 An amblyopia doctor in Reno Nevada recognizes the signs of a lazy eye and helps a child learn to use the eye properly. By working with an amblyopia specialist, a child's brain learns to see objects clearly. A key part of treatment is using a patch to cover the stronger eye. As a result, the weak eye must learn to see clearly and focus on objects at different distances. Specialists may also work on exercises to strengthen a child's vision in the lazy eye. Eye drops may also be used to help a child re-train his or her lazy eye. Parents should consider amblyopia treatment in Reno for a child when he or she shows signs of poor vision in one or both of his or her eyes. Do not wait until a child gets into school, since poor vision may interfere with his or her ability to learn in a school environment. Early treatment is ideal when a child shows signs of poor vision in one or both eyes. Pay attention to a child's behavior, particularly if he or she squints often or complains about blurry vision. Treating a lazy eye at an early stage allows a child's vision to improve and reduces the risk of complications as he or she grows. By working with a child to train the brain and eyes to focus on objects, he or she will strengthen the weak eye. To learn more about amblyopia or to set up an appointment, contact us at (775) 507-7171 today.